It is a privilege to be the pastor of Park Lane Baptist Church and help others learn from the Bible about God and His great love. It is my earnest desire to see people understand the Gospel, trust Christ as their Savior, and grow in their faith. I invite you to come and enjoy the fellowship. 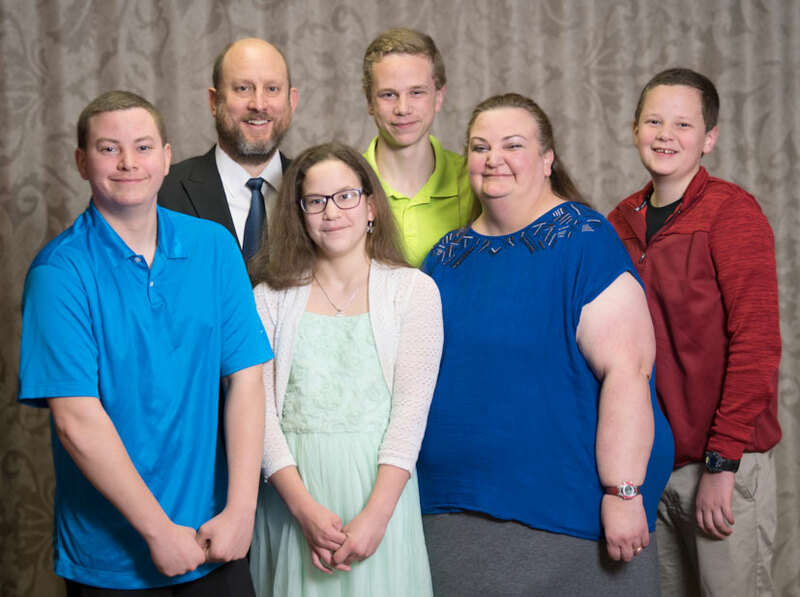 Pastor Shawn Rittmiller grew up in Lincoln, Nebraska before he attended Faith Baptist Bible College of Ankeny, Iowa where he met Dawn who became his wife. After earning his Master of Divinity from Detroit Baptist Theological Seminary he spent seven years as pastor in Freeland, Michigan. In 2010, he accepted the call and began his ministry at Park Lane Baptist Church. He and Dawn have four children.